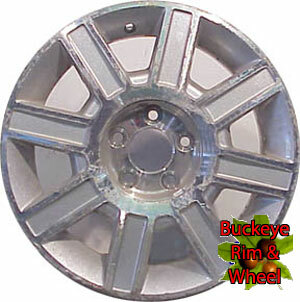 If you are interested or have questions about this wheel, please contact us via the contact page so we can assist you. © 2017 Copyright Buckeye Rim & Wheel. All Rights Reserved.